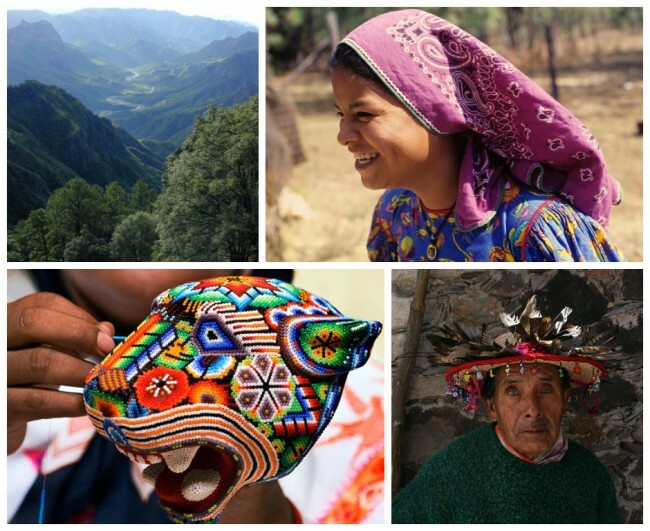 Faced with the possibility of vanishing into modernity, the indigenous Huichol tribe of Mexico is instead harnessing the power of tradition to keep afloat. 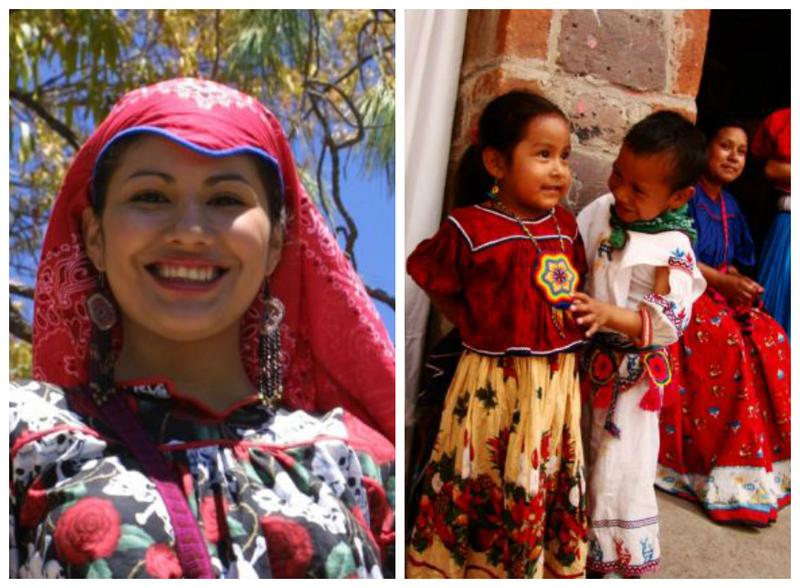 The vibrant Huichol culture is intimately connected with and expressed through art. Creativity is believed to be a gift from the gods that everyone strives to attain, and, in return, the art becomes a gift for the gods. A tradition that is passed down from generation to generation, Huichol art is very distinctive—meticulously woven by hand using tiny beads. Not surprisingly, Huichol women are adorned in the most beautiful beaded creations—bold, graphic earrings, bracelets and necklaces that any woman would covet. An American anthropologist named Susana Valadez set out to share these wearable artifacts with the rest of the world, and, in the process, help preserve the endangered culture (which is much like the story behind Peruvian Connection!). 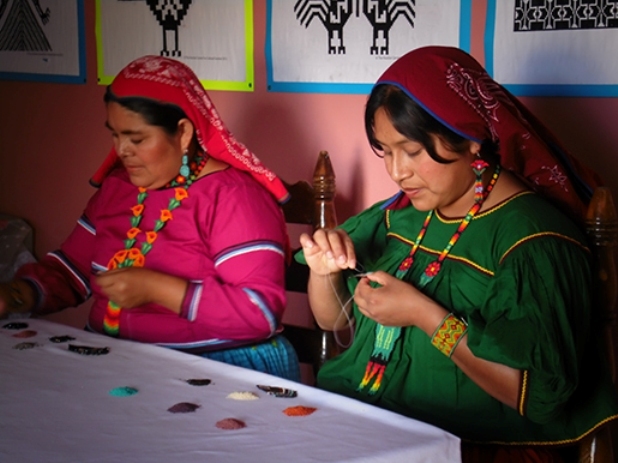 Susana partnered with Huichol women and started a line of altruistic jewelry, which has not only helped keep the art form alive, but has also helped bring much-needed income into the remote community. It has been 20 years, and the line of jewelry has since been featured on celebrities, runways and fashion shoots. Each piece is woven by hand using only 2 tiny needles, glass beads and nylon thread—taking anywhere from a half day to an entire week to create. 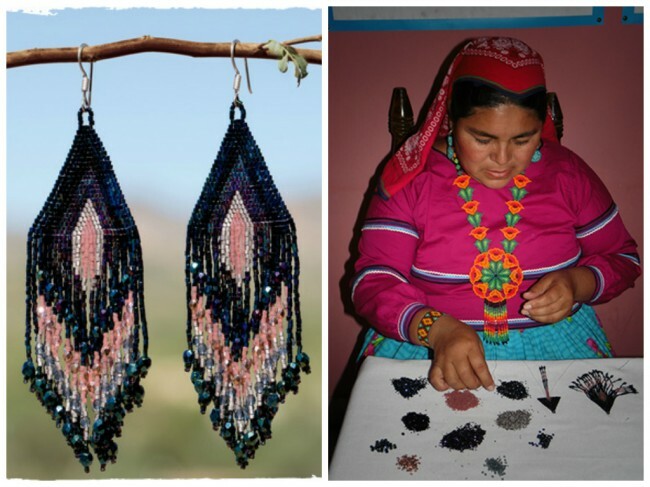 The smoothness and lightness of their creations is not found in any other beadwork. It’s not just fashion—it’s a tradition, a culture and a cause! 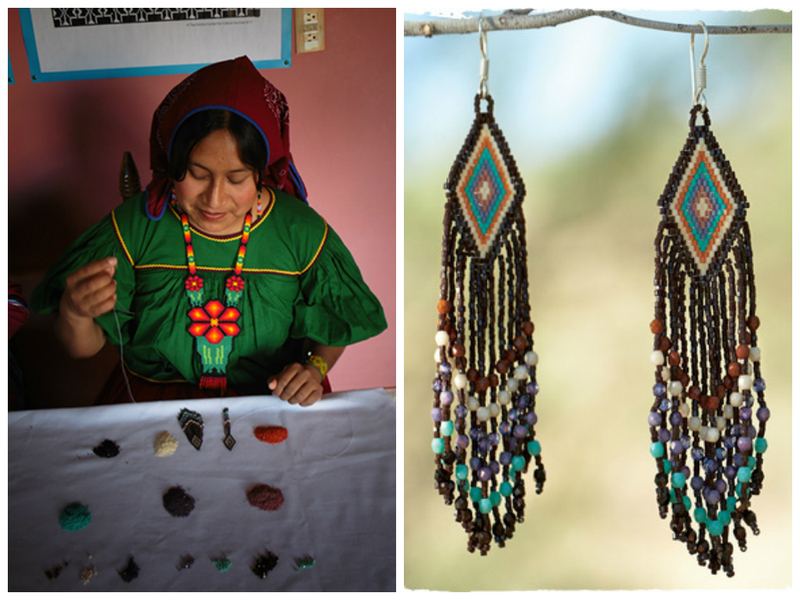 We’re proud to make this Huichol artistry part of our Spring 2014 collection. Check out the Nomad Earrings above, or the sparkly Beaded Fringe Earrings below!